Since 2013 iGear has been helping customers protect, charge and enhance their mobile devices through high quality innovative products. 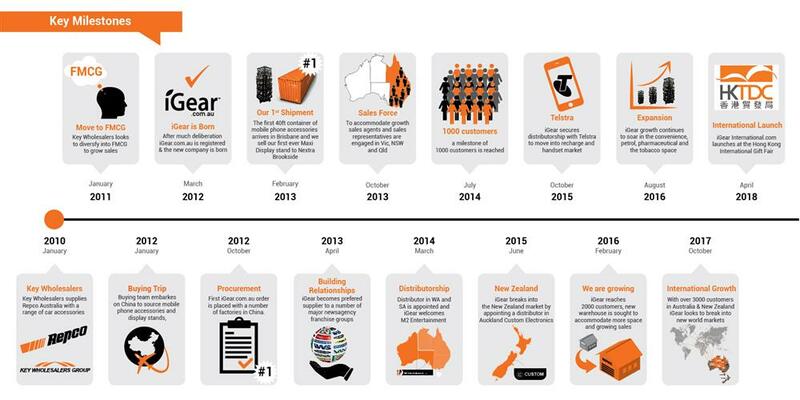 Our network of Australia wide retailers ensures you can find iGear products just around the corner. If overseas, we are also availabe in New Zealand and the pacific nations.